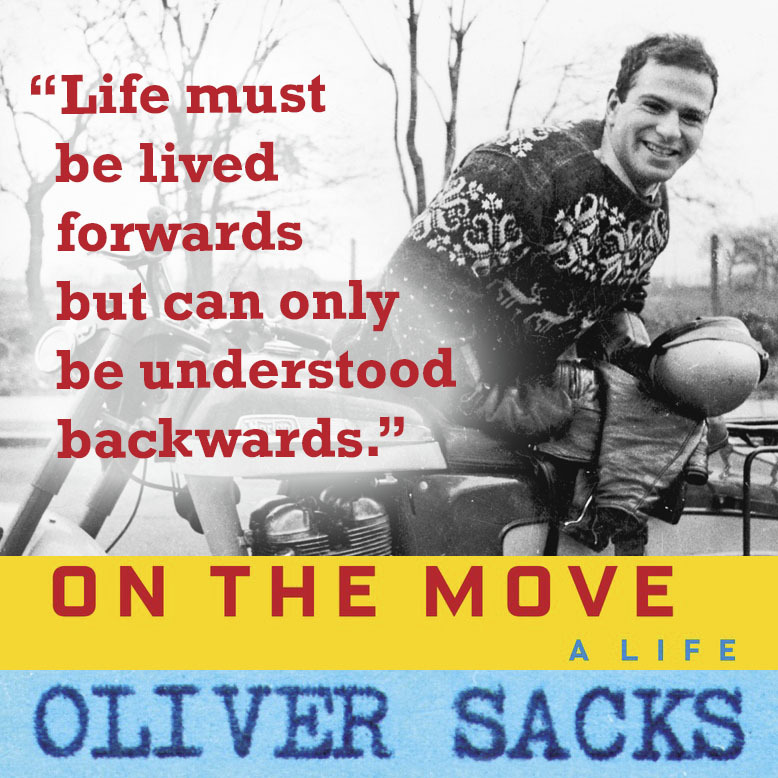 We are thrilled to announce an upcoming tribute to the remarkable life and work of Dr. Oliver Sacks produced by the World Science Festival. Dr. Sacks, a longtime contributor to the Festival, will be the subject of this year’s opening night event, June 1, 2016 in New York City. With stories from Dr. Sacks himself, as well as his friends, colleagues, and patients, this multi-media evening of music, image, and language reveals much about this extraordinary man who had an incalculable impact on the worlds of medicine and storytelling. Tickets (general admission) are now on sale. Do you live outside New York City? Why not organize an event in your own community to meet other Sacks readers and livestream the program? The WSF will provide your group with free access to the program content, and you can add your own guest speakers or discussion groups. 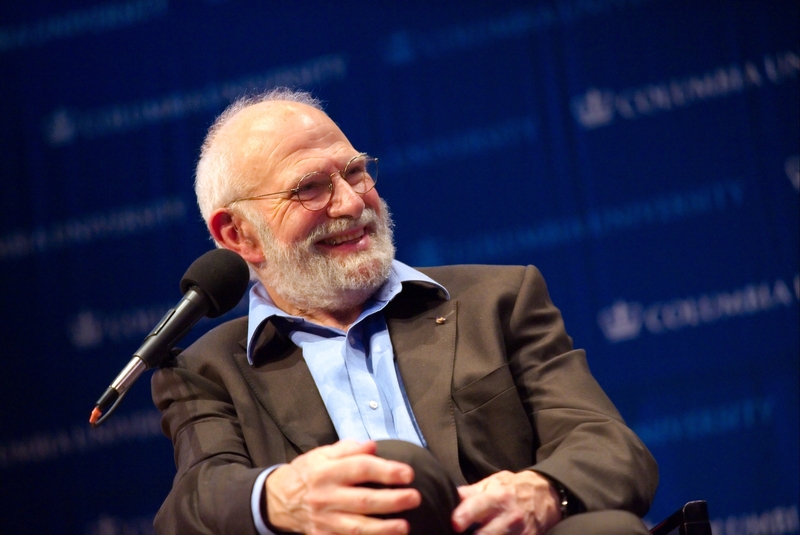 Can you think of a local organization that would like to sponsor an Oliver Sacks night–perhaps a university, school, museum, library, science club or arts organization? Let us know how we can help! For more information regarding WSF Live streaming partnerships, click here. On the Move is now in paperback!